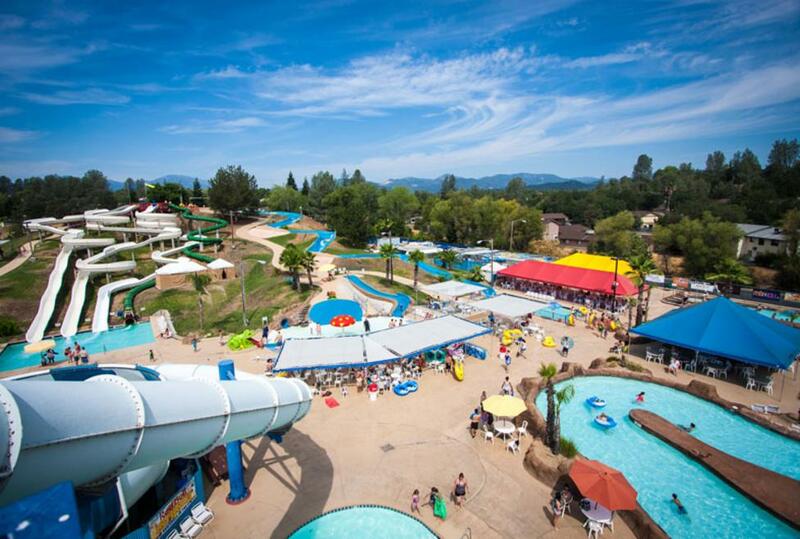 Treat the family to unlimited fun at Water Works Park in Denton. 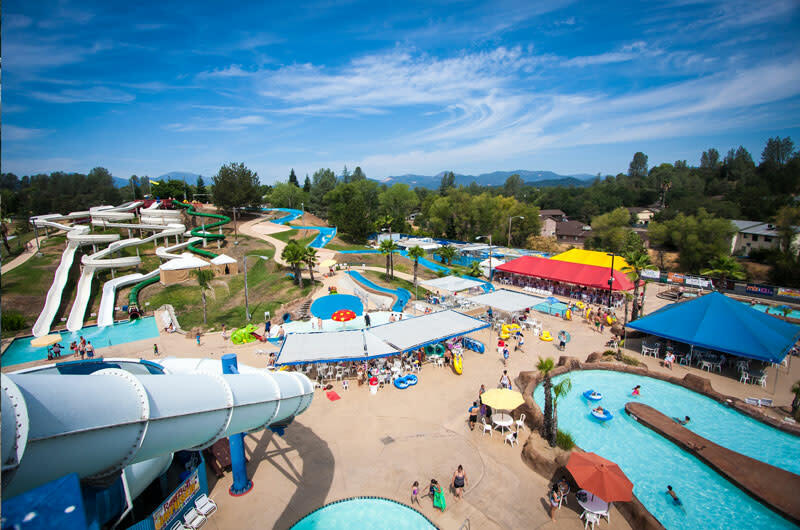 Excitement and fun for everyone with four giant outdoor water slides, one indoor water slide, children's water playground, lazy river, sand volleyball and great concessions. Book parties of all kinds to be held at Water Works Park as well as reserve the Park for a private event.